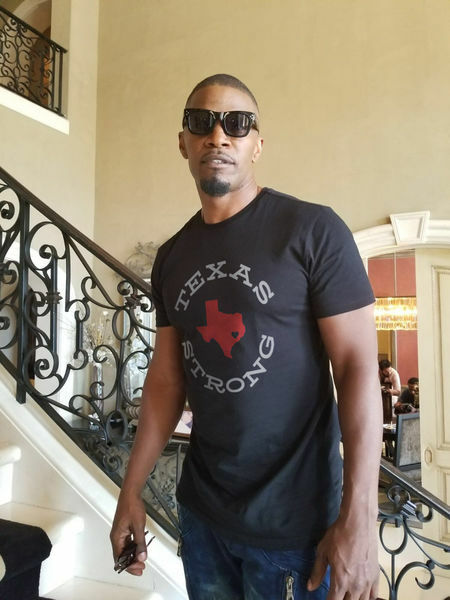 "We are all TEXAS STRONG! Available for two weeks only. More styles listed in drop-down menu.